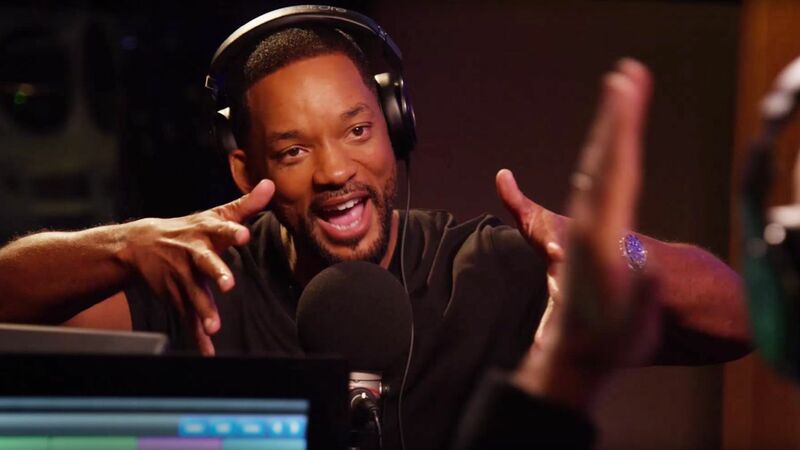 It’s almost been a decade since Will Smith has rapped but now it seems that he wants to start over. In particular, he will feature in a remix by Colombian band, Estereo Bomba, titled Fiesta. The song will be released on October 2, 2015. Along with the founder who plays a variety of instruments, the band includes singer Liliana Saumet, multi-instrumentalist Julian Salazar as well as drummer Andres Zea. After forming in 2005, the band has played at a number of major music festivals such as Lollapalooza, Coachella and Glastonbury. As for Will Smith, his exploits include hits such as Gettin’ Jiggy With It, Miami and Wild Wild West. Apart from this, he also has substantial acting roles in movies such as the Men in Black trilogy, Independence Day, Hitch as well as the upcoming Suicide Squad. Yet this isn’t the only thing that Will Smith has up his sleeve. Apart from this rap verse, he is also back in the studio and planning to make his rap comeback. With seven or eight songs in the making, the actor also revealed that he is terrified of rapping again. Despite this, he has plans to go on a world tour with Jazzy Jeff in the summer of 2016. Of course, he believes that age does not hinder creativity but has hired a number of young artists and “philosophers” to help on this musical journey.